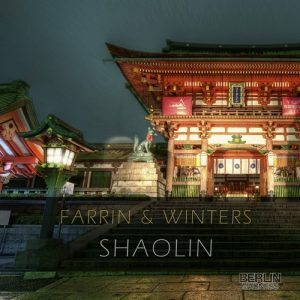 Berlin Madness Music Entertainment Farrin & Winters – Shaolin released! You are here: Home / News / Farrin & Winters – Shaolin released! 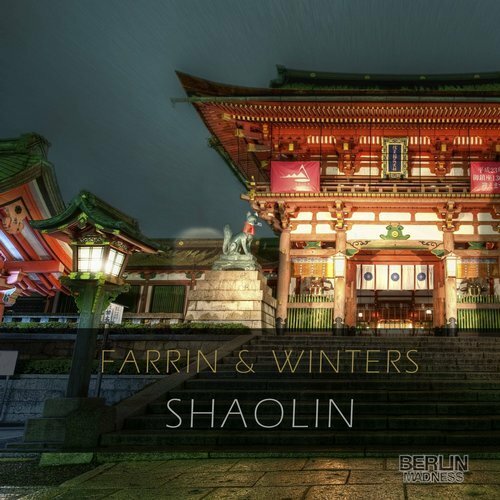 Farrin & Winters are here to present their latest house production Shaolin. The perfect track for the dancefloor. Available on iTunes and Beatport and many other download stores.